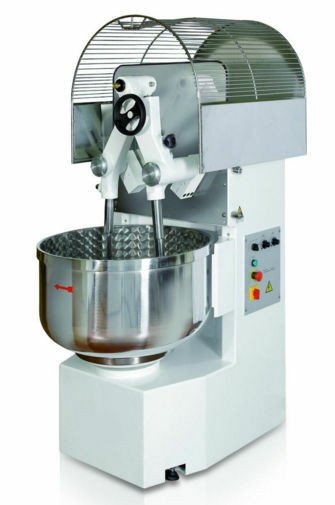 Planetry Mixers--Best Mixer:With their outstanding speed ratio, they offer the best results in terms of quality when used for making emulsions, mixtures and dough for pastry-making and food preparations. 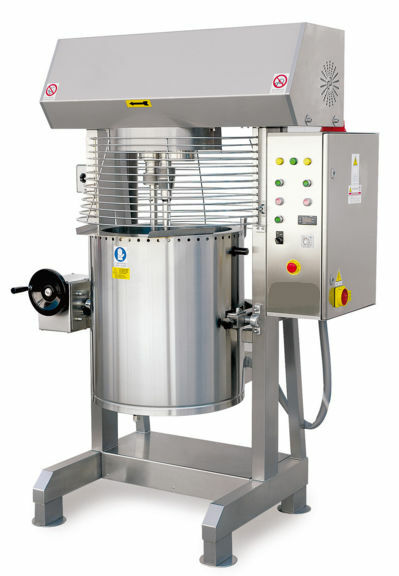 Planetry Mixers--Power Mixer: With their outstanding speed ratio, they offer the best results in terms of quality when used for making emulsions, mixtures and dough for pastry-making and food preparations. 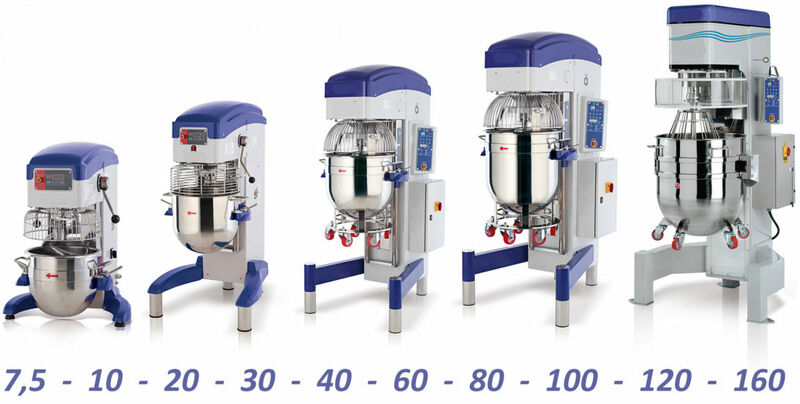 Planetry Mixers--Aeromix: With their outstanding speed ratio, thery offer the best results in terms of quality when used with whisks for whipped products and with blades for emulsions, typical mixtures for pastry and gastronomy. 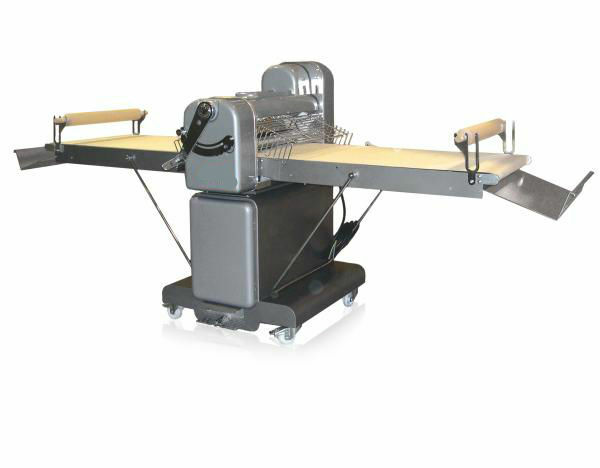 Twinarm Mixers: Fork arms adjustable in height. 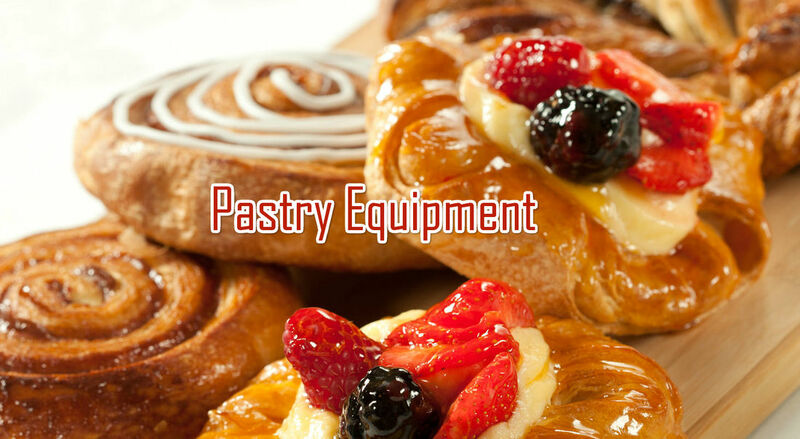 Available in models from 40 to 160 kg of dough. 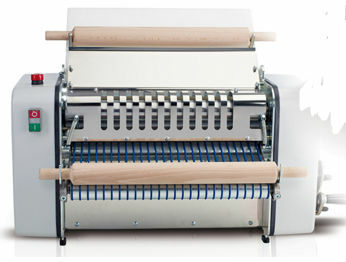 Vertical Sheeter: It is practical and easy to use and although the small dimension sheet pizza dough, pizza dough for trays, puff pastry and fresh pasta very well! Grinding Machine:with two 300mm granite cylinders, abutments in nois iron, case-hardened, tempered and groun gears. Very easy to clean and supplied with wheels for simple movements. 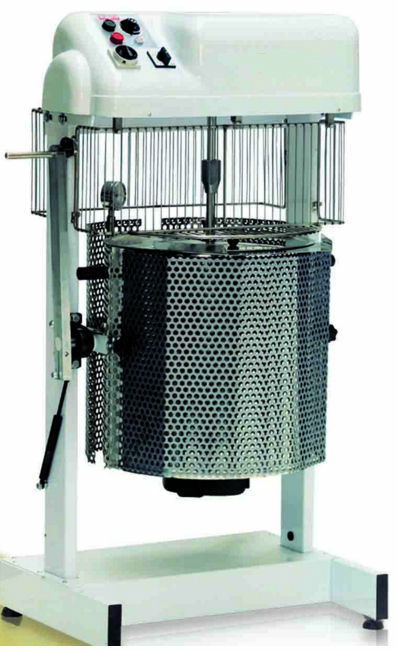 Sheeters: Cylinders with big diameter, bored shoulders in anti-corodal steel, ball bearings on all movements, universal and reversible scrapers are the expressions of the efficacy and functionality of the machine. 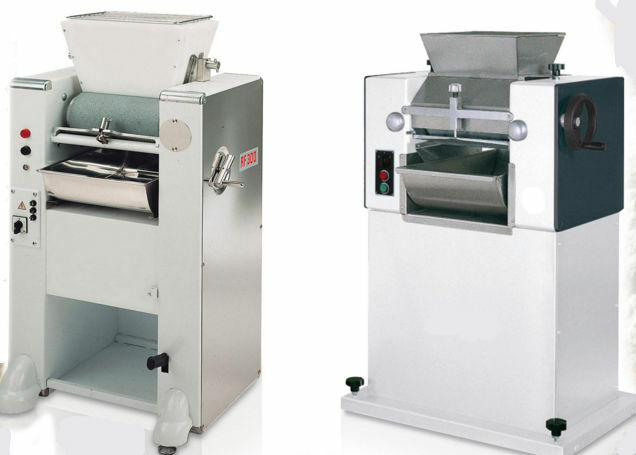 Crean Cooker: Perfect for preparing any hot creams in small and medium confectioneries.It is composed of a stainless steel bowl with a hollow space filled with thermal oil, of a stainless steel mixing tool and of a strong base containing the movement controls and the electrical equipment. available with 30Lt and 50Lt. Also available with electrical heating.